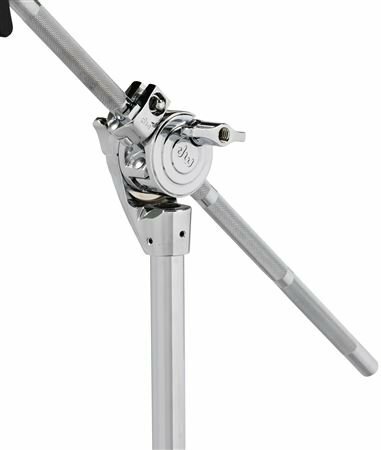 Order your Drum Workshop 5700 Double Braced Cymbal Boom Stand from AMS and enjoy 0% Interest Payment Plans, Free Shipping, Free Extended Warranty & 45 Day Money Back Guarantee. 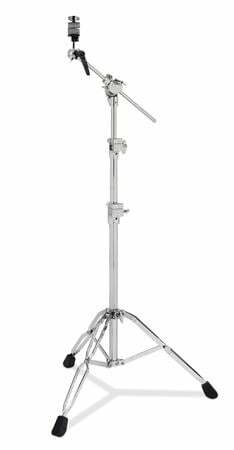 DW's 5700 Boom Cymbal Stand offer drummers heavy-gauge tubing, double-braced legs and more, in a no-bones road-worthy package. 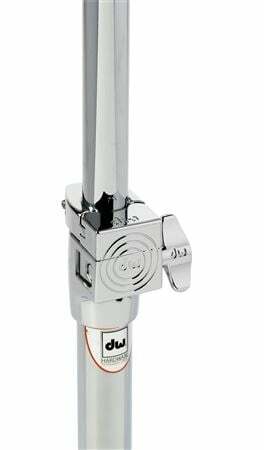 DW boom arms collapse into their stands, telescope-style, to easily convert to a straight stand. 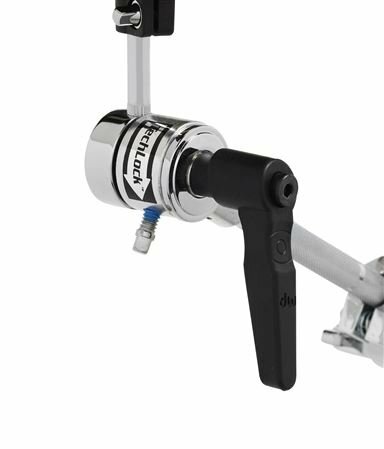 Sturdy, double-braced tripod legs and heavier gauge tubing offer plenty of support for larger cymbals. 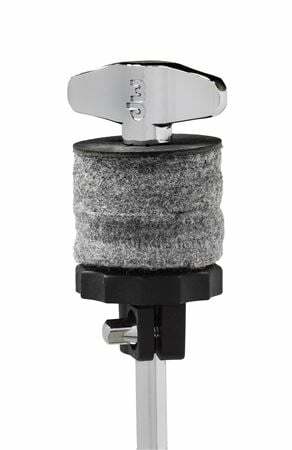 Plastic Tube Insulators kill the rattle in recording situations. 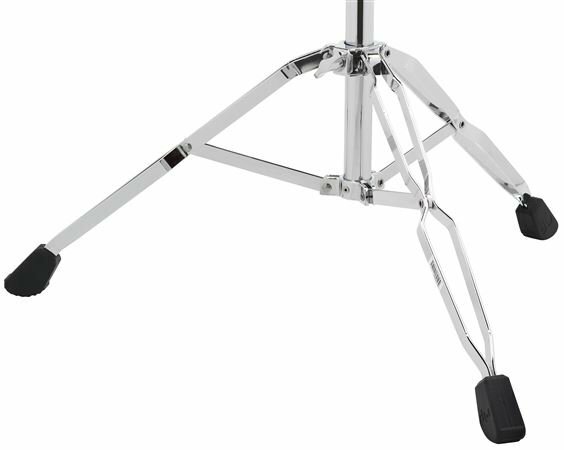 And the Toothless Tilter and Hinged Memory Locks allow you to quickly and firmly set the stand heights and angles, so your cymbals stay where you put them. DW: The Drummer’s Choice.